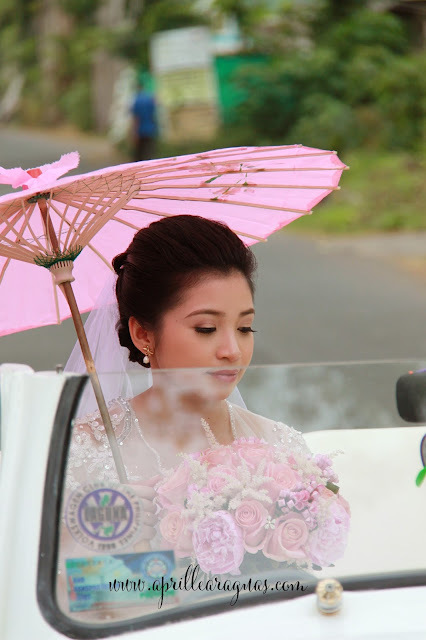 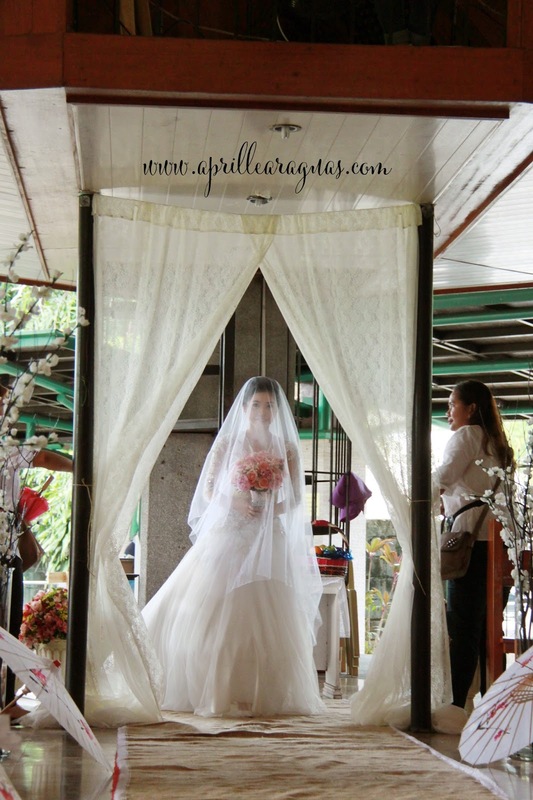 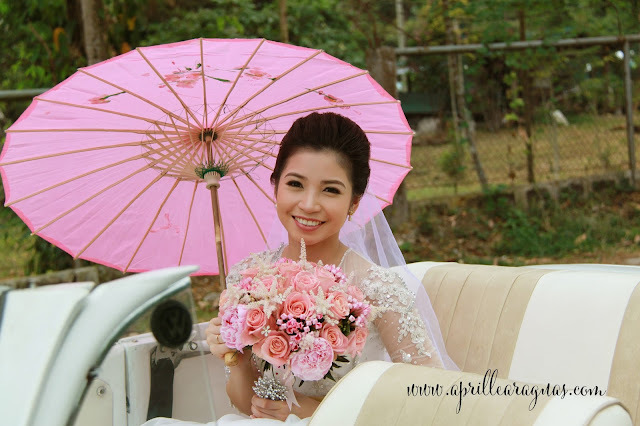 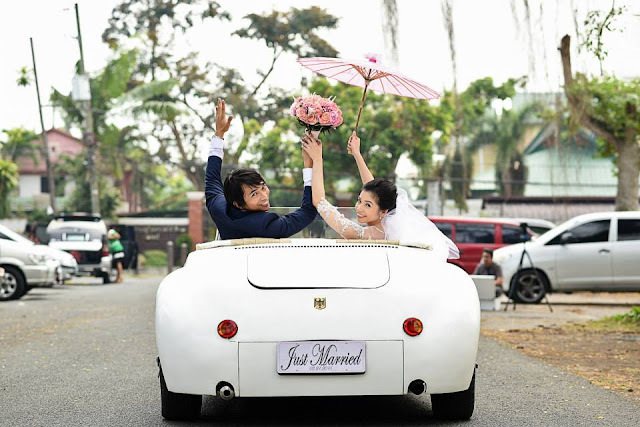 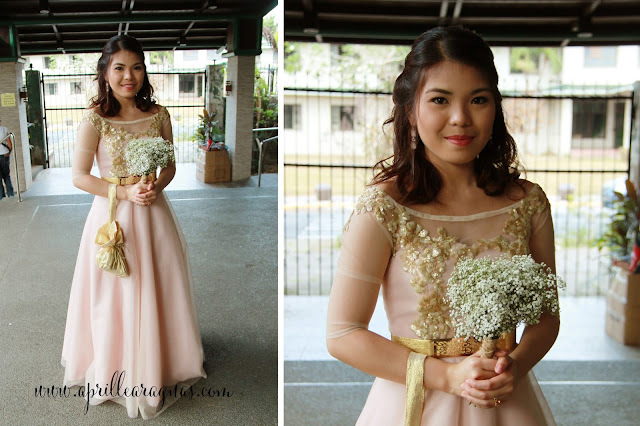 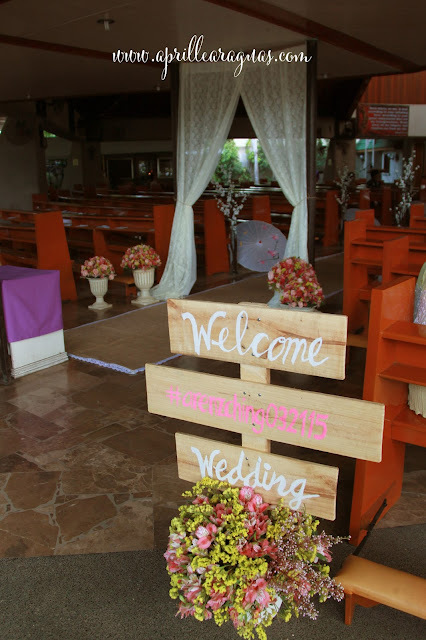 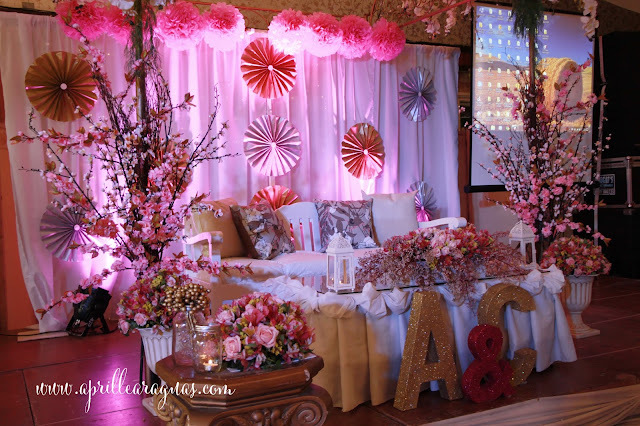 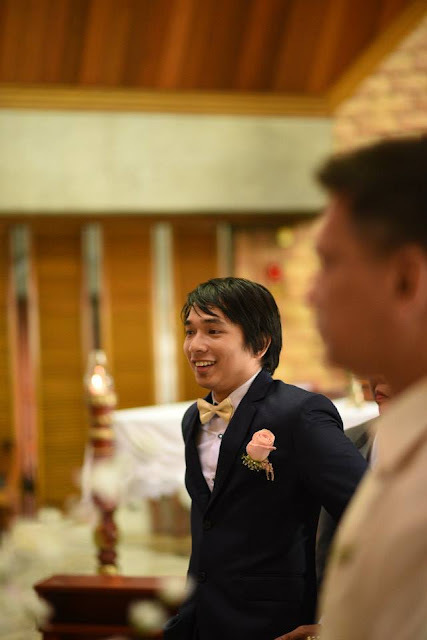 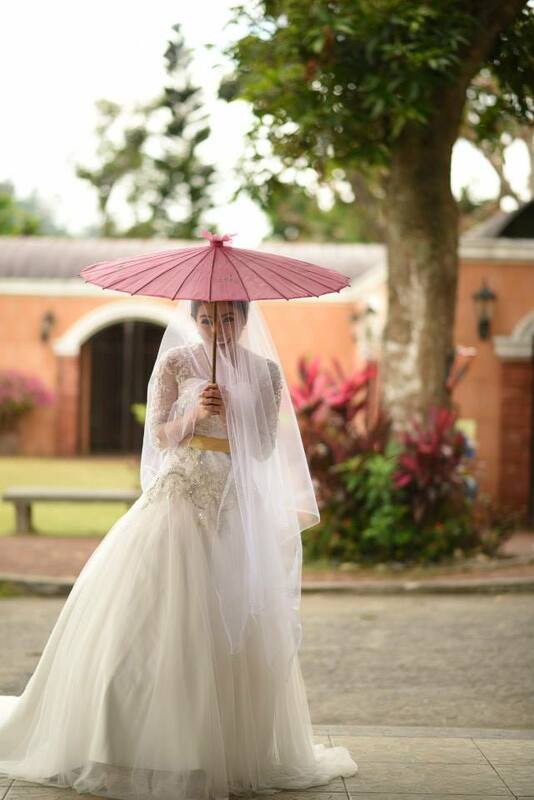 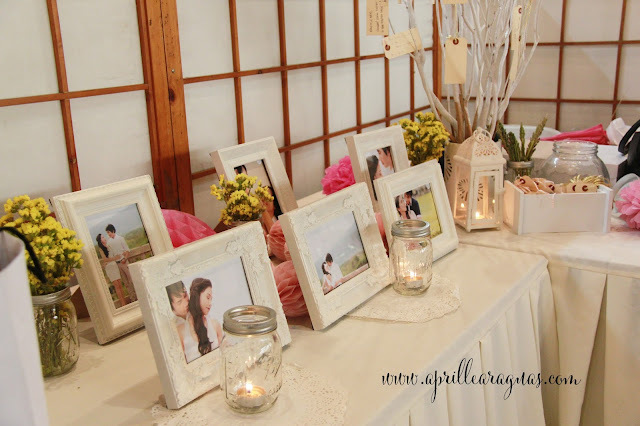 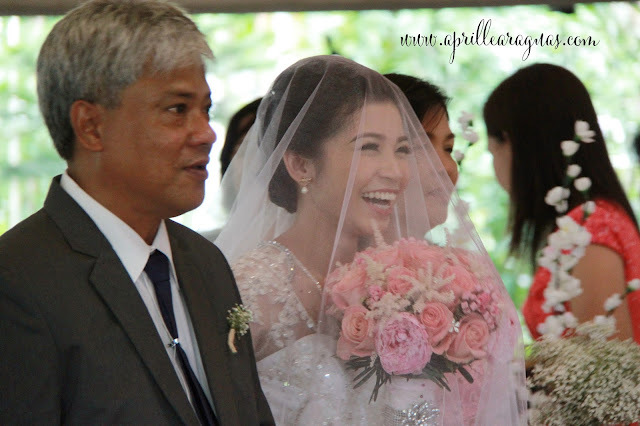 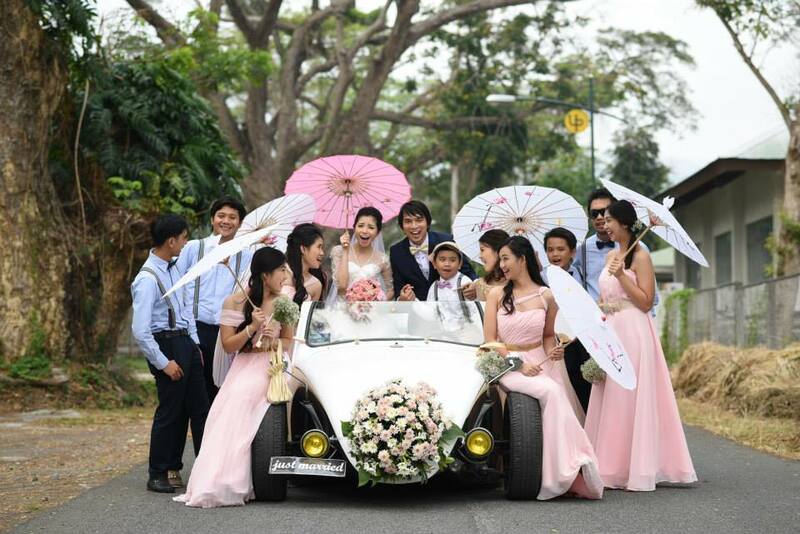 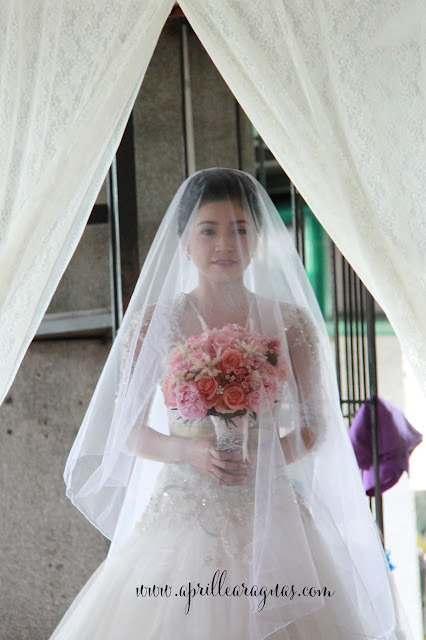 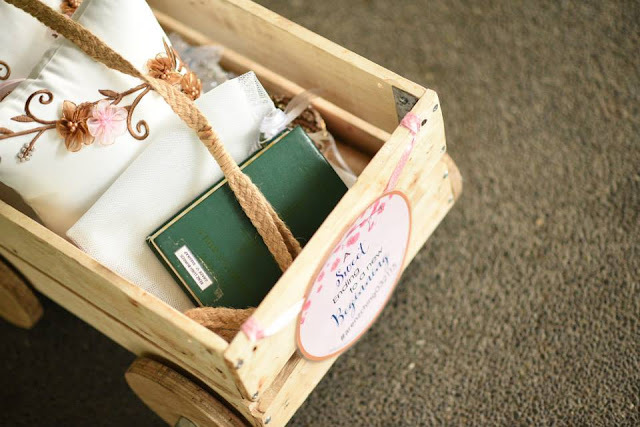 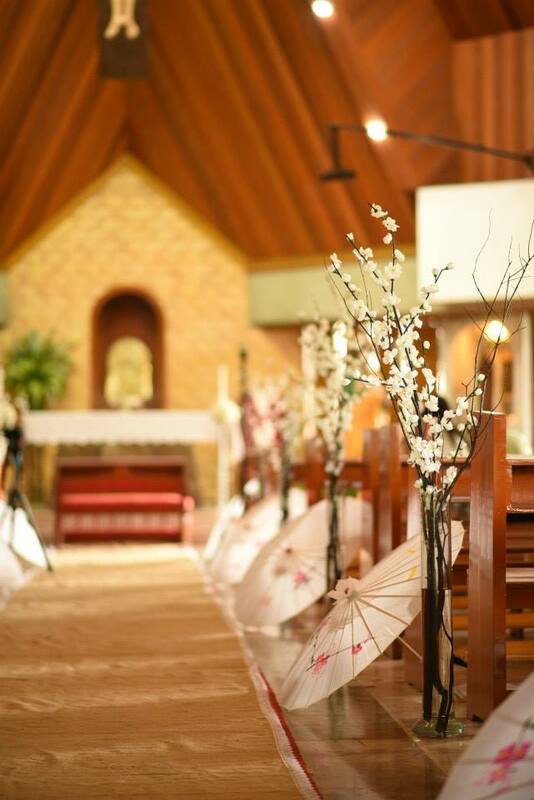 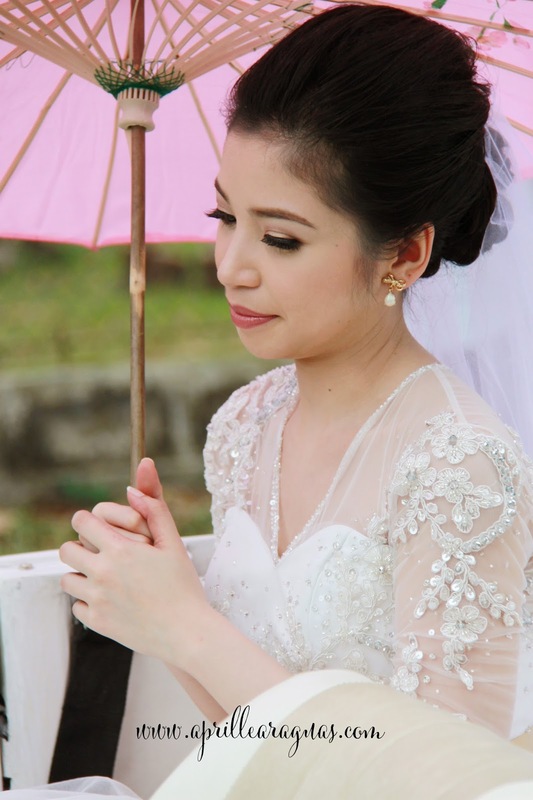 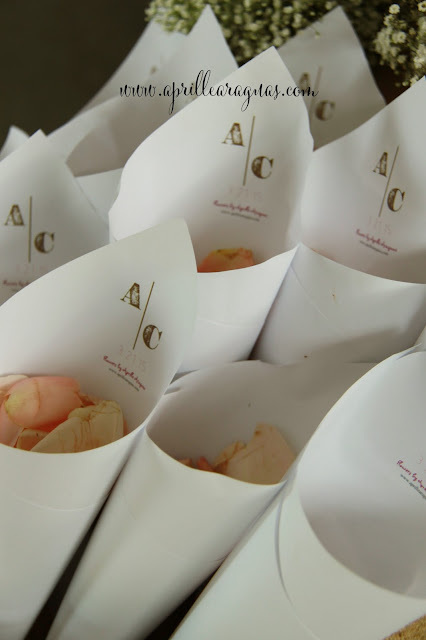 More than a year ago, prior to the their wedding, Ms. Ching sent us an inquiry about her cherry blossom themed wedding. 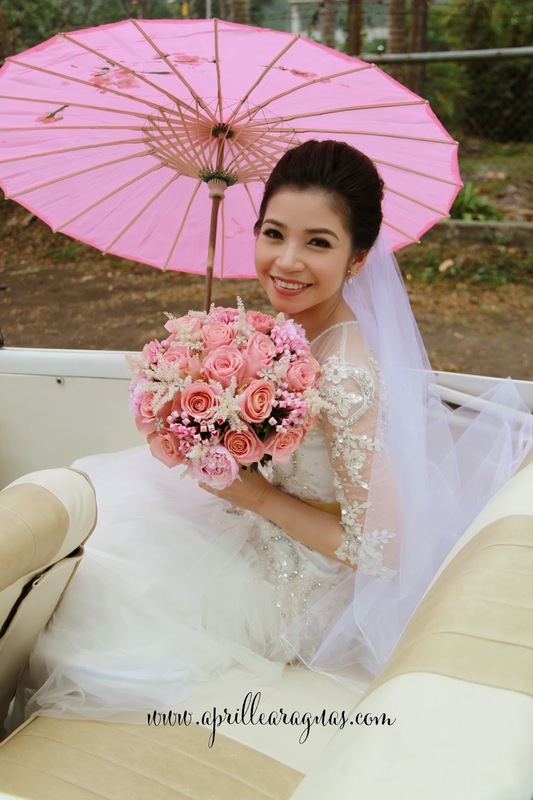 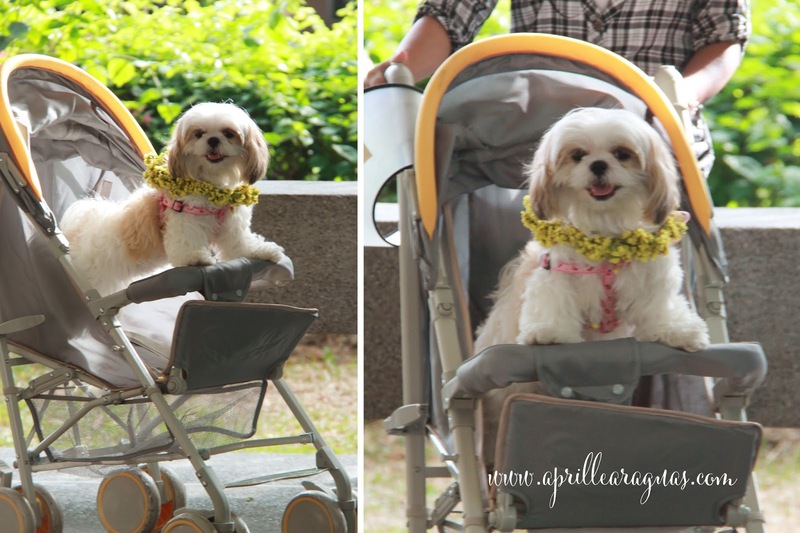 Ching, an overseas bride based in Osaka, Japan, already had a clear vision of what the over all feel of her wedding would be like. 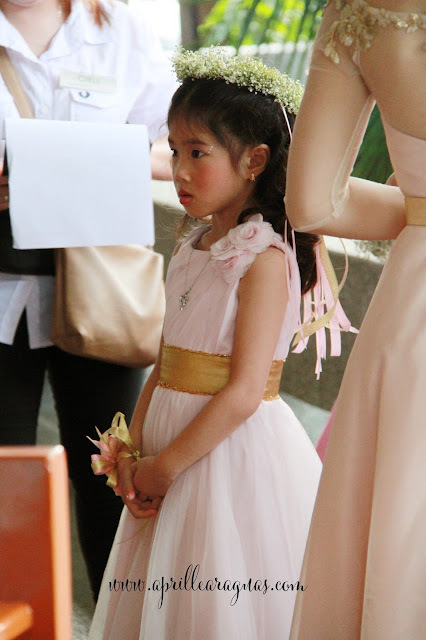 That time, my sister and I will be in Japan the same time that Ching will be in Osaka. 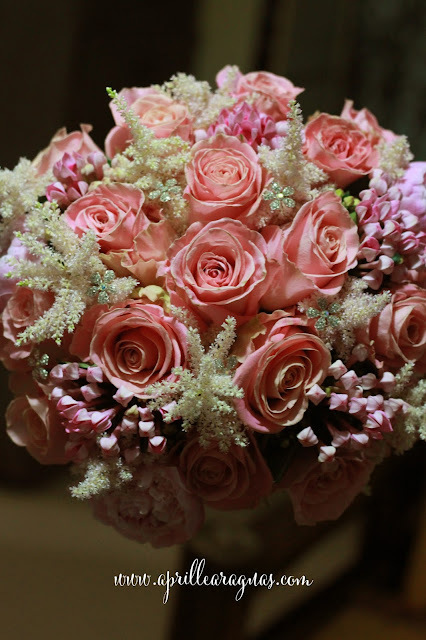 We planned to meet up, hopeful of a first international meet up, but due to our hectic schedule, we were not able to meet in Japan. 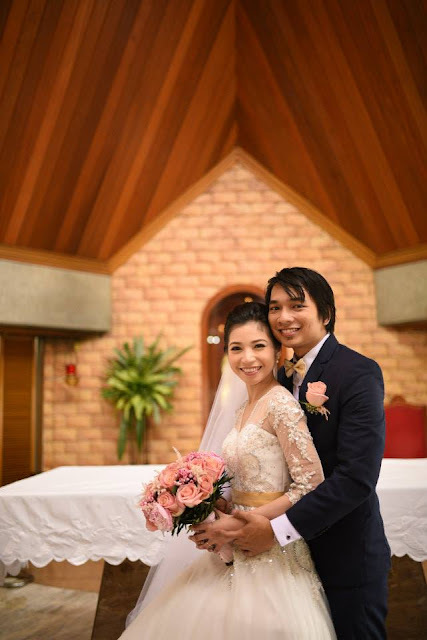 Few weeks later, we found ourselves in a coffee shop, meeting the couple for the very first time, discovering common interests, places we've been, and a case of small world, we have a common friend,who happened to be our relative that we visited and stayed with in Japan. 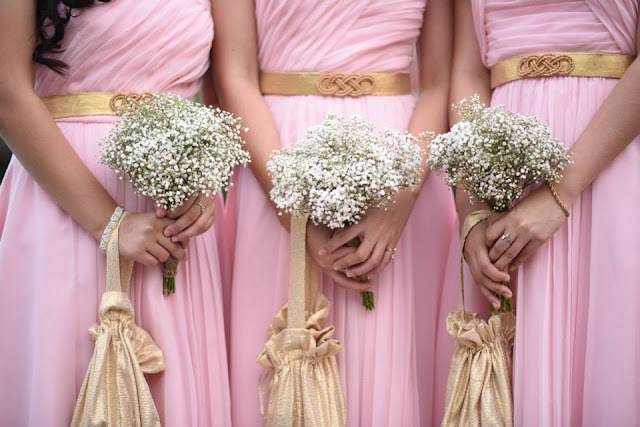 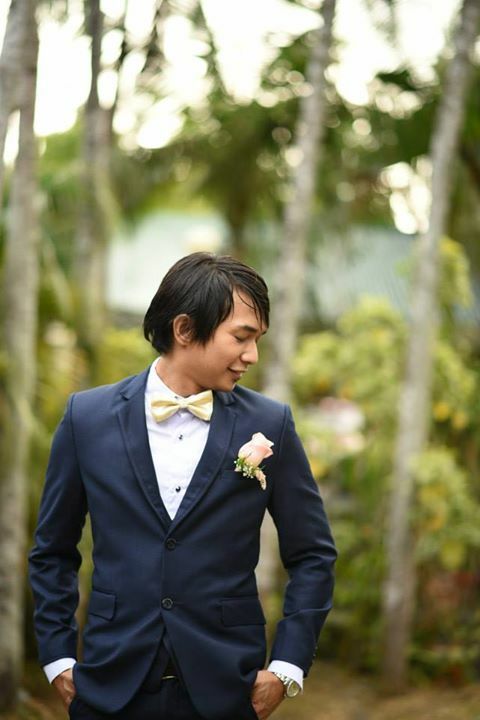 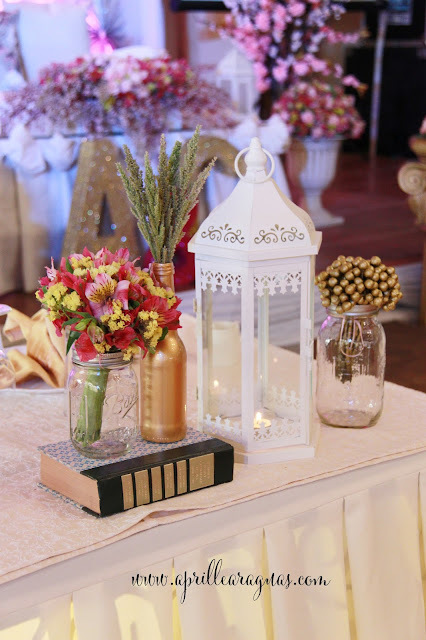 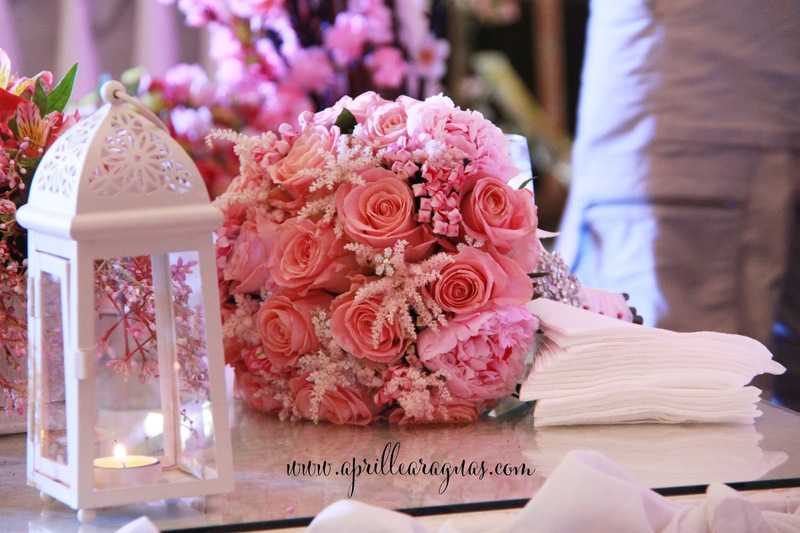 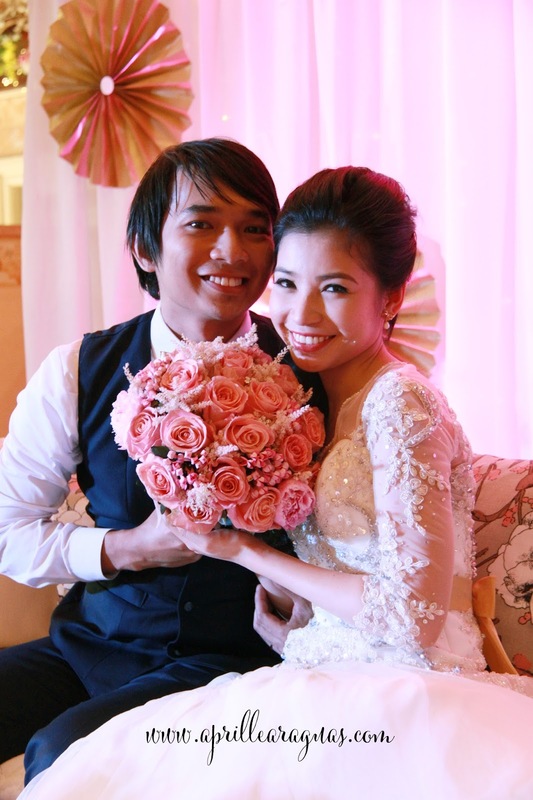 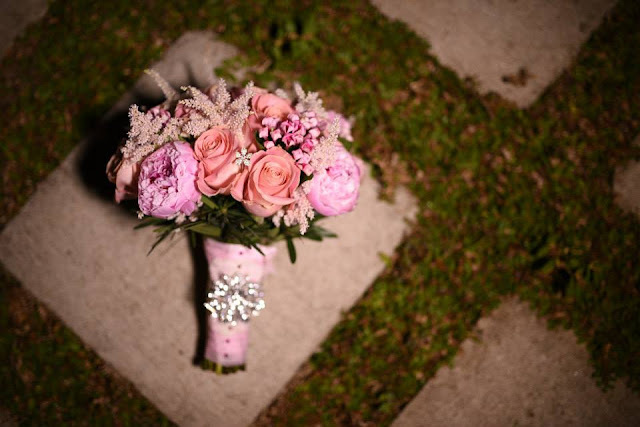 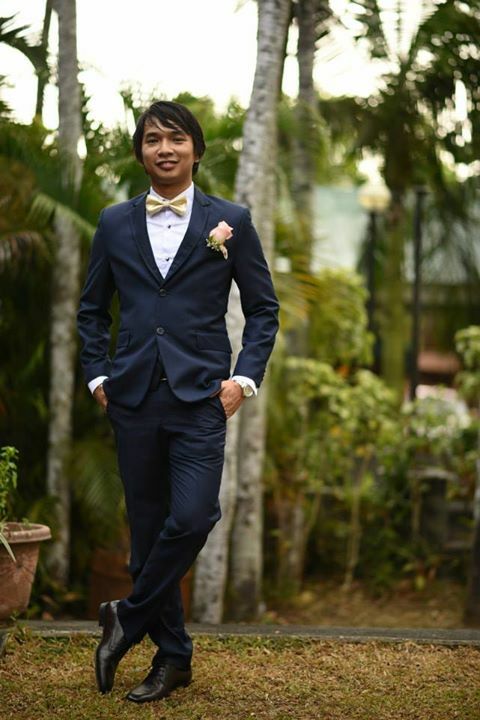 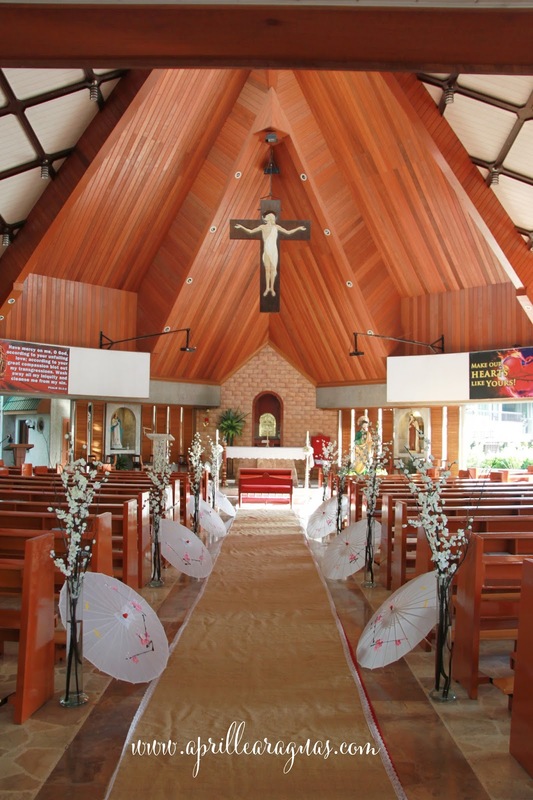 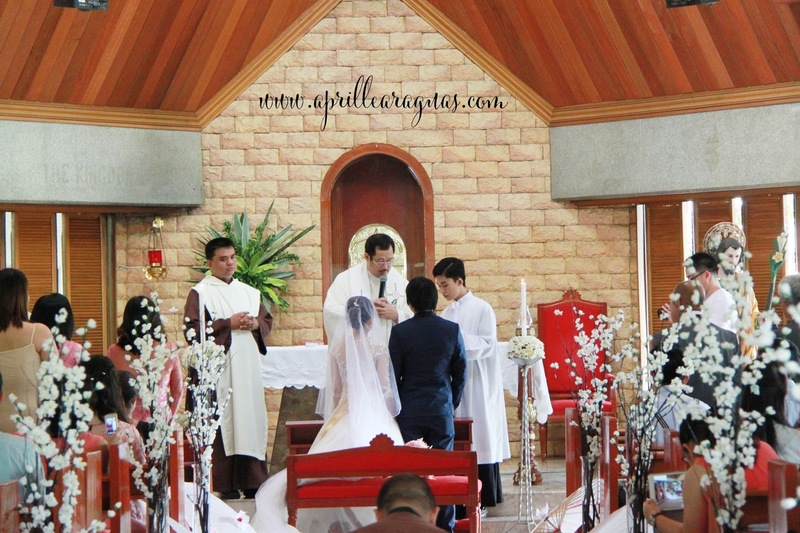 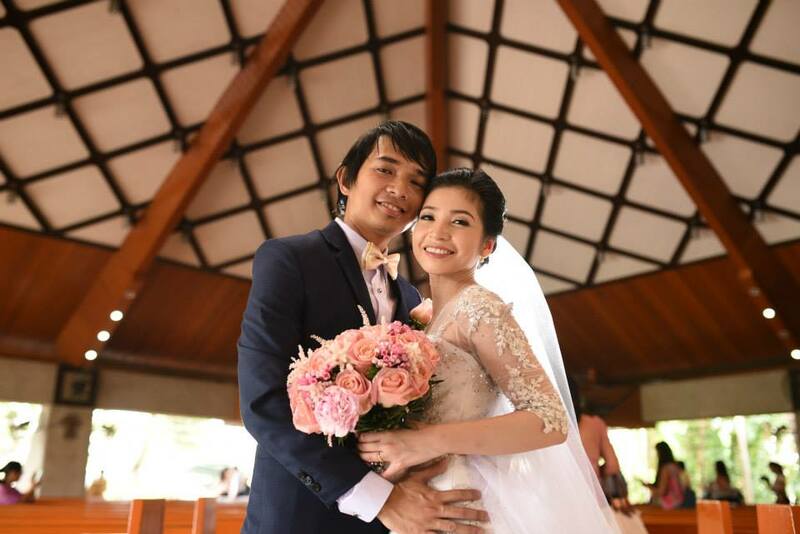 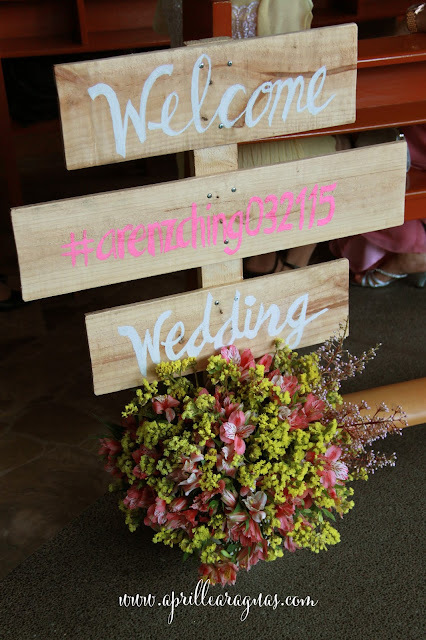 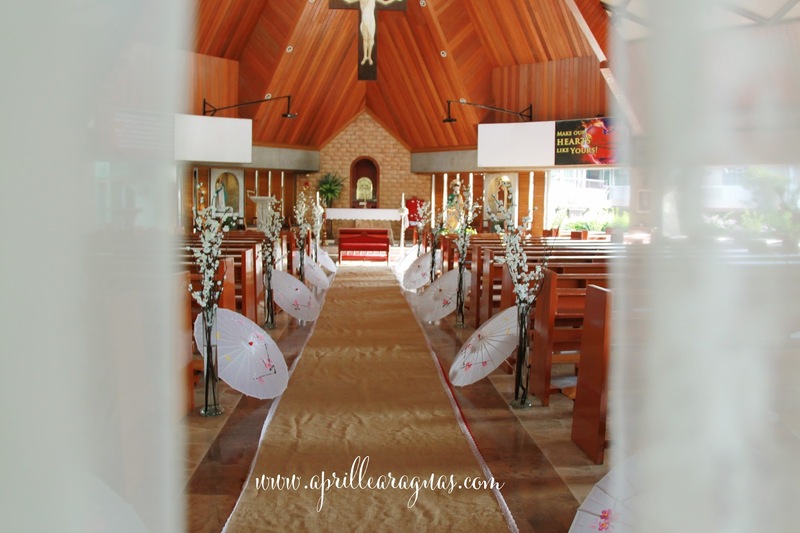 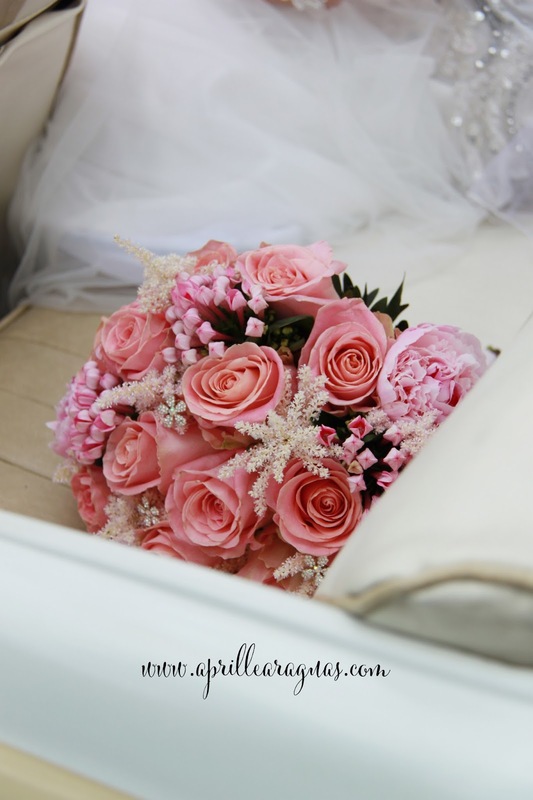 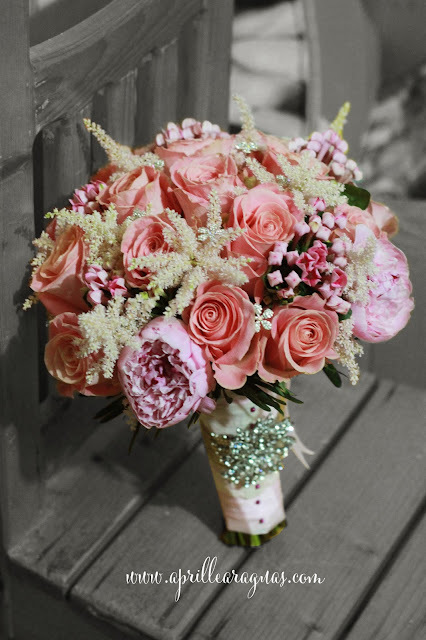 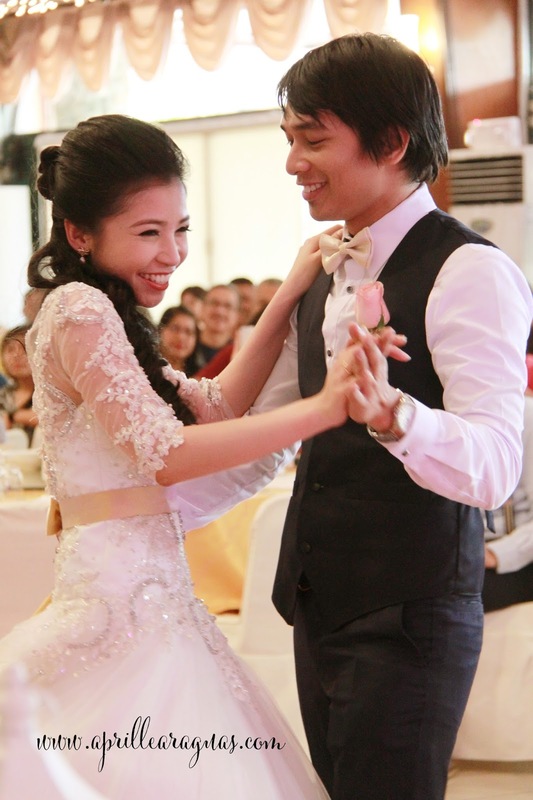 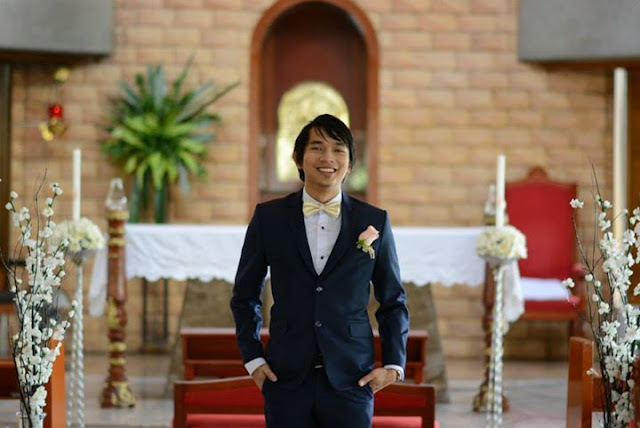 Sharing with you the floral and design details of the wedding of Arenz Oca and Ching Ulla. 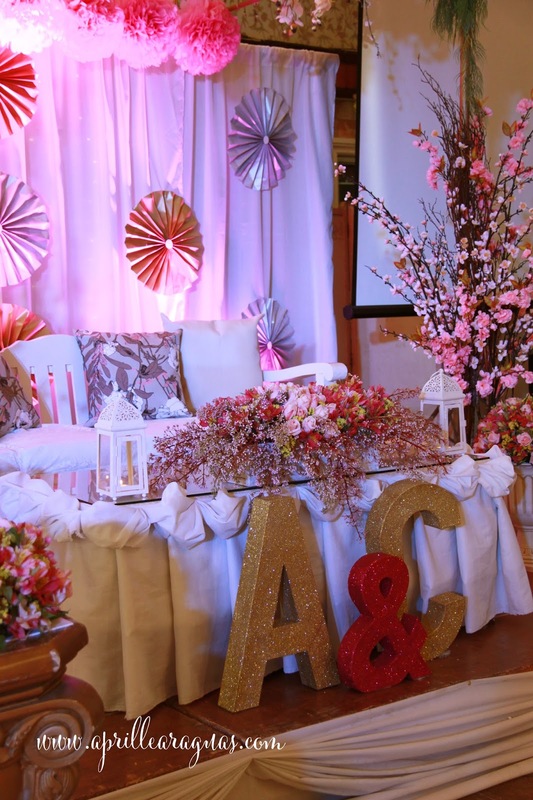 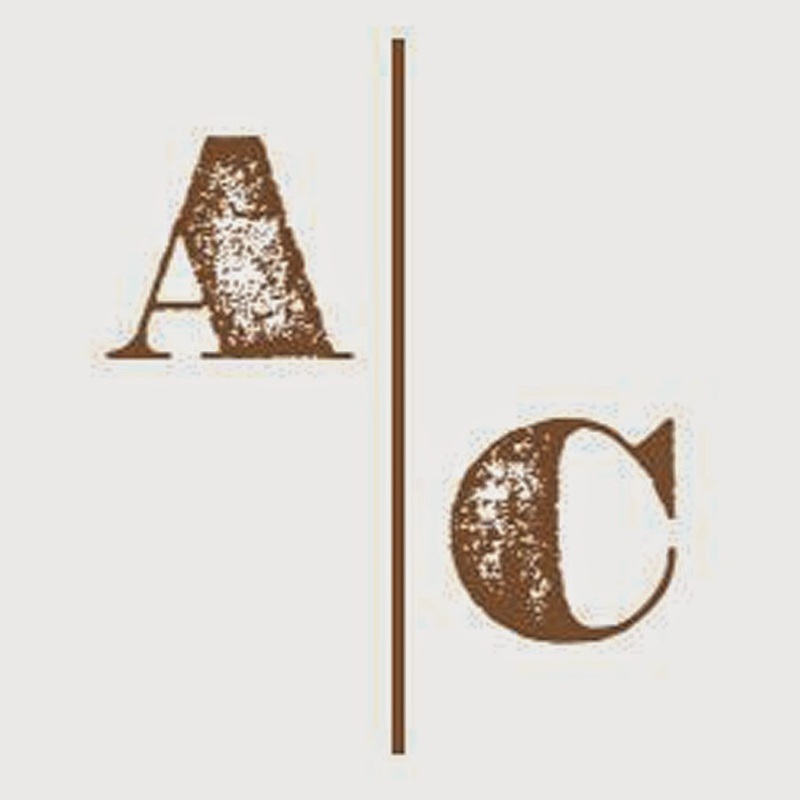 Another entry was also uploaded by the couple's wedding coordinator and our event coordination partner, The Creative Backbone. Here are the photos we took during their wedding and from their official photographer The Perfect Grey.